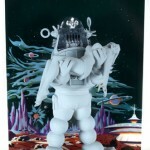 You are currently browsing the Collector Model blog archives for June, 2012. 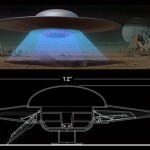 Round 2 Model Kits: And away we go…! Dirty Donny’s Two Much – As announced in our last enewsletter, we will be producing a kit based on this Kar Kulture artist’s character design. He’s a crazy-kewl creature that will include several decal options to decorate him with. 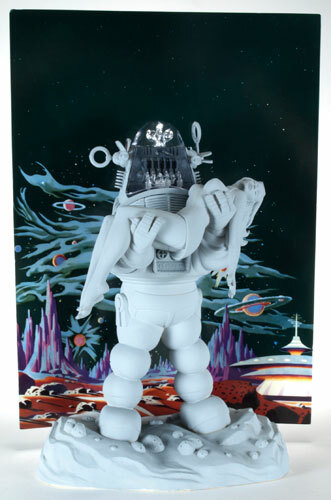 Forbidden Planet Robby the Robot Movie Poster Edition- This kit will recreate the classic poster. It will consist of several parts from the existing kit, but with new legs, Altaira (as depicted in the poster) and base with cardboard standup. 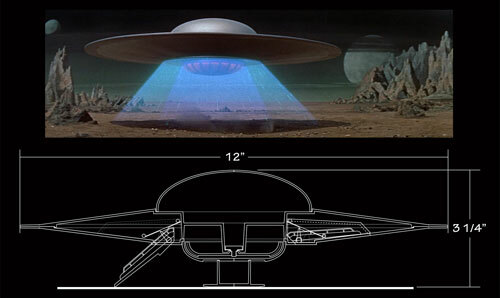 Forbidden Planet C-57D 1:144 scale- We are happy to offer the classic flying saucer in a size that will fit on your bookshelf. The model is based on all new research and will not be based on our 1:72 scale kit. It will feature parts for a landed or flying pose including opening and closing landing ramps. 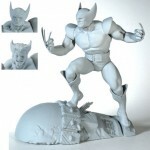 Marvel Comics Wolverine- The fan favorite character gets the treatment he deserves in a plastic model kit. He will be offered in his yellow costume as depicted in the early days of the character. He comes with two head options, masked and unmasked. 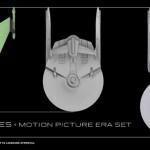 Star Trek TMP Cadet Series 3 ship set featuring new tools of the U.S.S. Enterprise Refit, U.S.S. 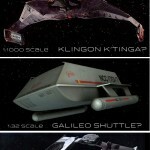 Reliant & Klingon K’tinga as 1:2500 scale snap kits. The Refit and Reliant will come with the surface decals just like previous Cadet kits. 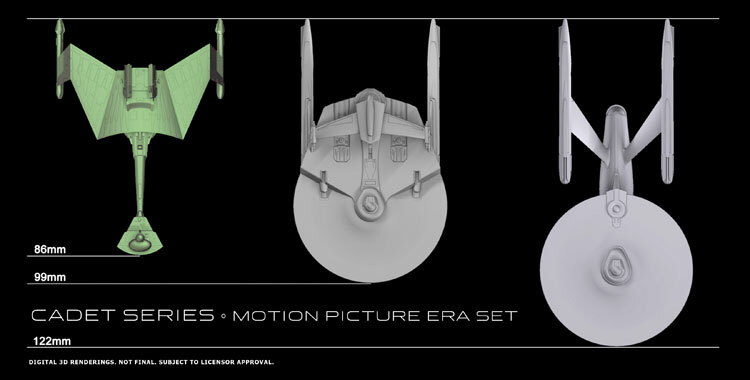 The hope is to release at least one kit or themed set like this one each year to expand on the Cadet Series. Elvis- Yes, he seems to have returned to the building. We are exploring an HO scale Graceland and possibly figural kits. We will see what the future holds for the king. Wizard of Oz- The first kit we will look at doing is the Wicked Witch of the West in 1:8 scale. Depending on the reaction to this kit, we will take a look at doing the rest of the cast of characters from the iconic film. DC Comics- Our approach to the Wolverine kit should give some indication into how we plan on creating new figural kits of some of the most widely recognized characters in the world. They will be well posed and detailed, but with a hint of nostalgia mixed in. Our initial ideas are for Superman and Batman kits inspired by some classic comic scenes and artists. Iron Giant- Though this isn’t technically a new license for us, it was the first we had announced the possibility that we could do a kit form the animated film. We are putting the finishing touches on our youtube video of our presentation. We have a lot more in the mix this year so please be patient as we get it all tidied up. We hope to have it ready in the next couple weeks. I’ll let you know as soon as it is finished.